alloy coating of zinc and iron. 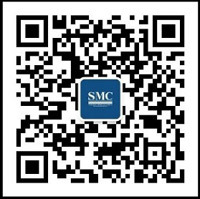 This galvanized sheet has good adhesion and weldability of the coating. resistance is not as good. 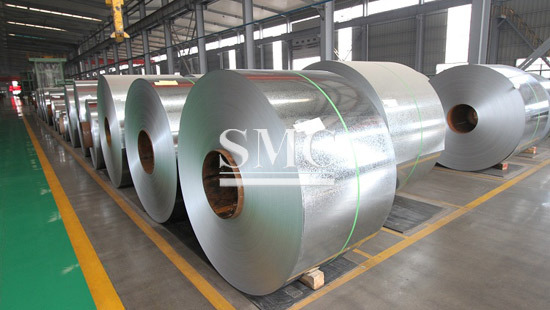 one side, there is a galvanized sheet coated with a thin layer of zinc on the other side, that is, a double-sided galvanized sheet. rust resistance and good coating properties.